If anyone in Salt Lake knows of a good place to post a yoga flyer in your community, please click on the Yoga Flyer page and you can print one out. Or just let me know and I will go post one. Thanks for your support! Yoga in Salt Lake City! 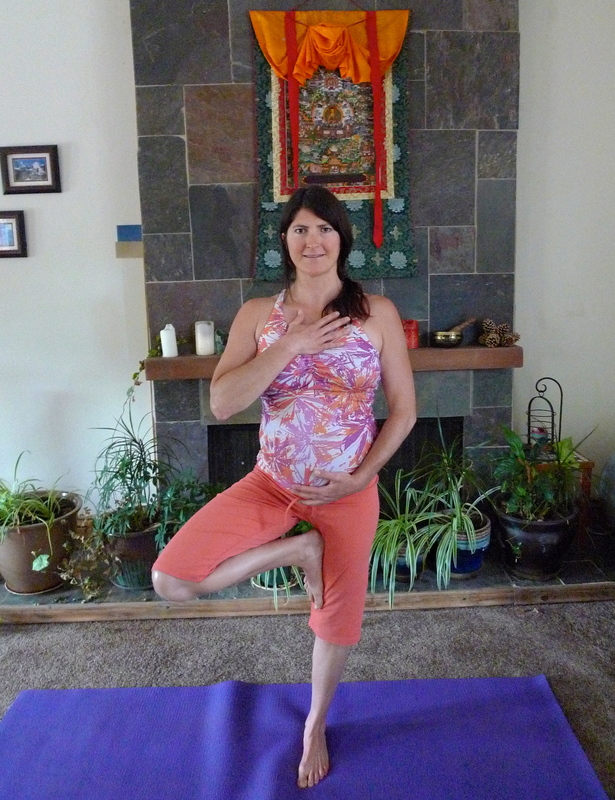 Prenatal Yoga is such a special way to connect with your baby and your inner strength. in August. I am embracing the transformative time in my life and enjoying being home and becoming a part of my community here more. 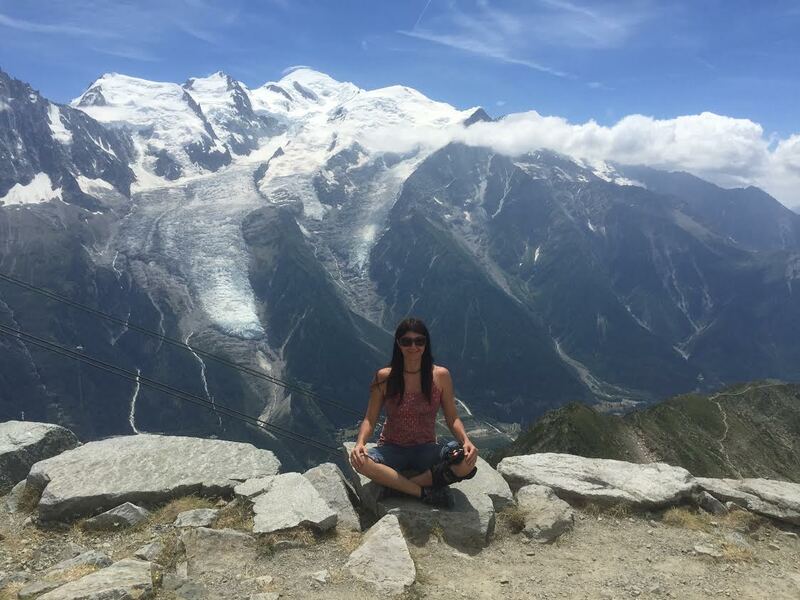 I am going to teach yoga through July! It is amazing to practice yoga at this time and it feels so good to stay fit and get centered in my practice while connecting to this living being in my belly. I am excited to share my teaching with you all and I have some fun classes coming up for this summer. I have listed here my prenatal classes and I will be adding some regular classes soon.